A study from Enterprise Event Marketing found that the use of event apps can create a 20 percent increase in event attendance while reducing costs by 30 percent. However, numerous studies also indicate that one of the biggest reasons event managers don’t use new technologies is because of costs. However, experiences prove that event apps are actually benefiting the event industry. Apps have become so common that people don’t even realize how much time they spend using them. According to the Crowdcompass, Mobile Apps for Events: Now its Personal, 85% of time-spent on smartphones is using apps. “We are seeing a trend that creates a system to deliver targeted results,” says Endrik Randoja, founder of interaction and event networking app Worksup. He is talking about online tools that allow communications between attendees, event organisers and speakers. 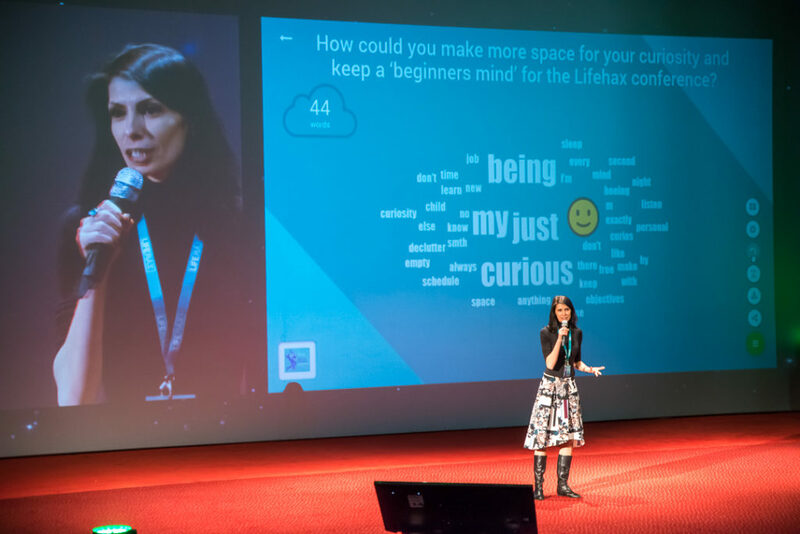 LifeHax is a community of novice and experienced life hackers, hosting interactive conferences tackling all basic life hacking topics: diet, lifestyle, body, mindfulness, productivity, life goal setting and others. 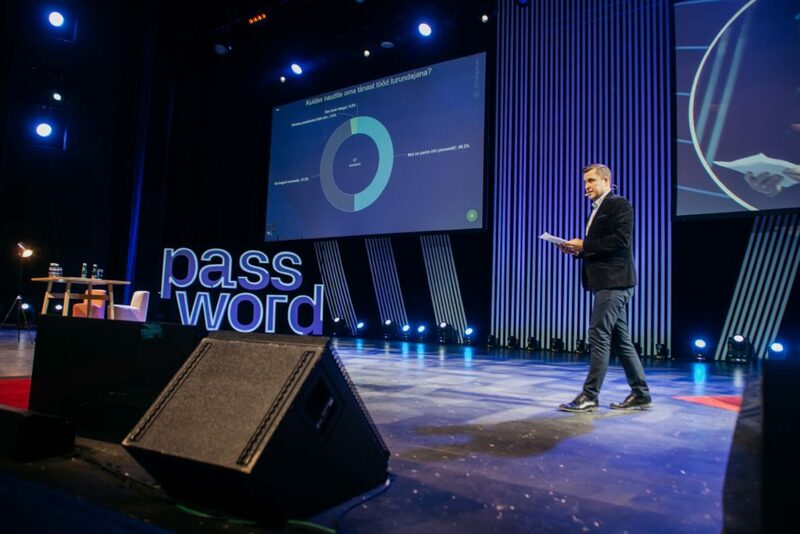 Victor Georgescu, founder of LifeHax says, “Worksup is a perfect event app to help engage participants and create awesome conversations between them and speakers from the stage. Real time communication, simple and elegant design, but most of all: ease of use and access.” Therefore, technology like Worksup allows planners and audiences to connect with interest groups, conduct private chats, network and view profiles of attendees they didn’t know before the meeting. Besides corporation events, company trainings have also taken a rise of using mobile interaction apps. For instance, successful startup company Pipedrive, which is a cloud-based sales software company, uses Worksup mostly for company trainings and in-house events. Liina Vahtras, who is ahead of the communications in Pipedrive, says, “Worksup has helped us to encourage employee engagement across all of our locations on different continents and inspire discussions across teams.” Using an interaction and networking app for company training, may actually be the most effective way to help employees learn and retain information. It’s not surprising that mobile app adoption at events continues to rise, and in 2018, we have seen that apps continue to replace everything on paper. Randoja says: “We started using apps for all of our events: No paper agendas and surveys, everything is as digital as possible. That way everybody has only a phone in their hands, which encourages them to interact and network with others.” Using an event app during the events, he says, makes everything a lot more convenient and cost effective, whereas this was one of the biggest motives we started to develop this application. PrevPreviousLinkedIN vs “Business Tinder” networking app – which one is better?